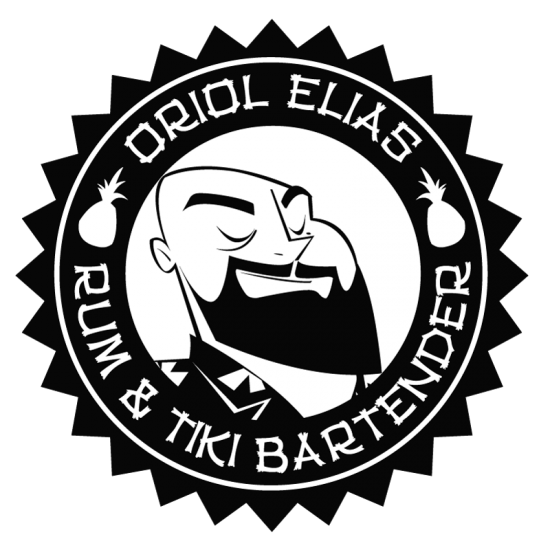 Each year on this dates I prepare a workshop of tiki cocktails for Halloween, with new cocktails or adapted versions classics giving to it a tetric look. This year I’m going to share my recipes and you could do that on your thematic Halloween partys. Add all the ingredients in a shaker with ice. Shake and serve double strained in a bottle labeled previously. 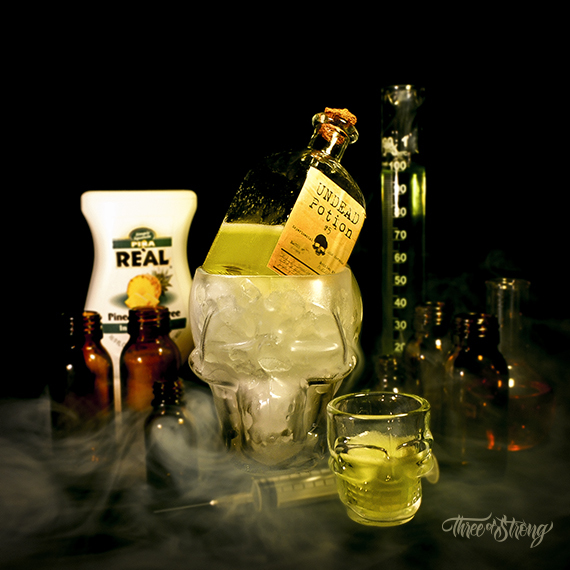 Serve the bottle in a crystal skull full of ice with two skull shot glasses. If you want that the cocktail have more green color add a bit of green food coloring in the shaker before shake. Add all the ingredients in a mixing glass with ice. 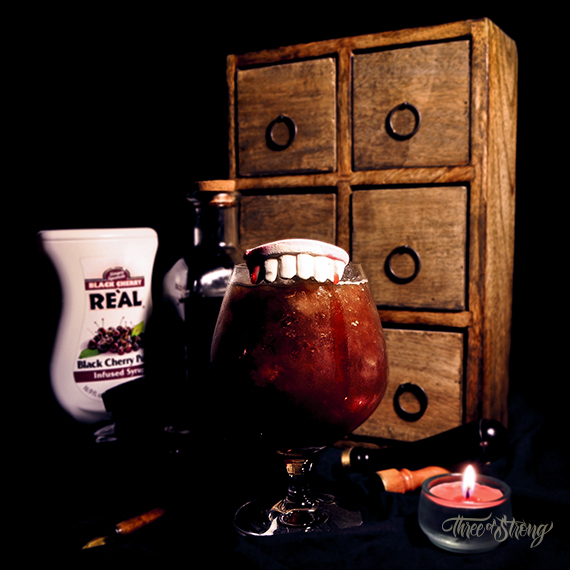 Serve strained in a highball glass full of crushed ice. Add more ice to fill if it's needed. Garnish the glass with two red chillies. 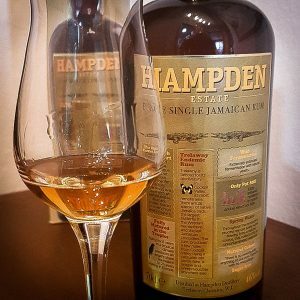 Serve unstrained in a big snifter. Add more crushed ice to fill if it's necessary. 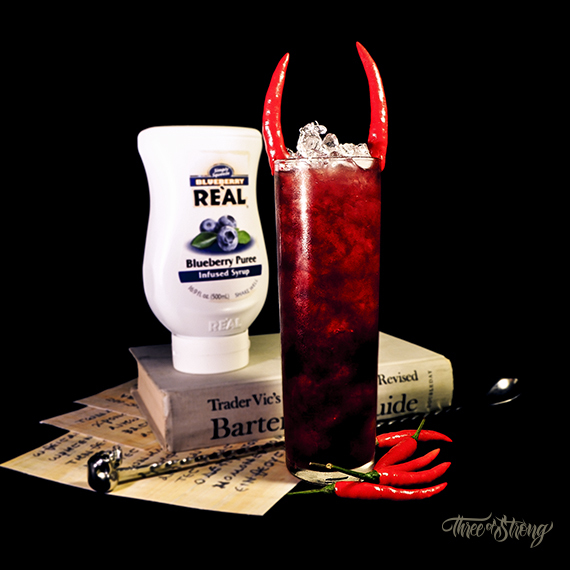 Garnish with a candy vampire teeth on the rim of the glass, adding some grenadine drops on it to make a bloody effect. If you want a cocktail with darker color add a bit of black food coloring in the shaker before shake. 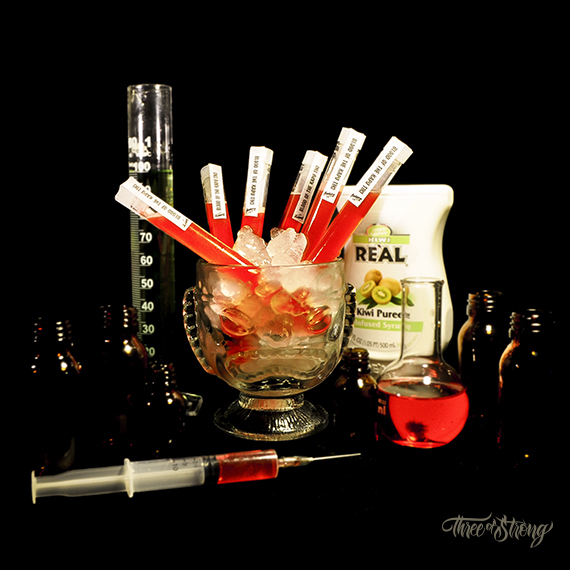 Stir the syringe's ingredients in a glass. Load the syringe with the liquid. Add the cocktail's ingredients in the shaker with crushed ice. Shake and serve unstrained in a tumbler. 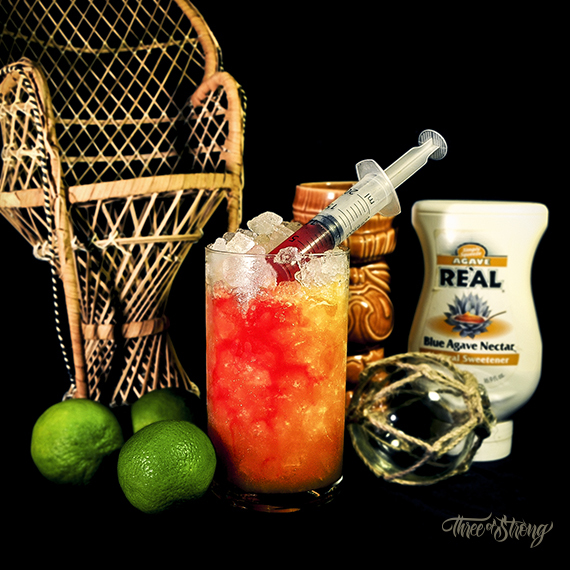 Put the syringe on the top of the cocktail to make a float with this over the drink. Garnish the glass with a rim of sugar and grenadine. Add all the ingredientes in a shaker with crushed ice. Shake and serve unstrained in a Hurricane glass. Add more ice to fill it's necessary. 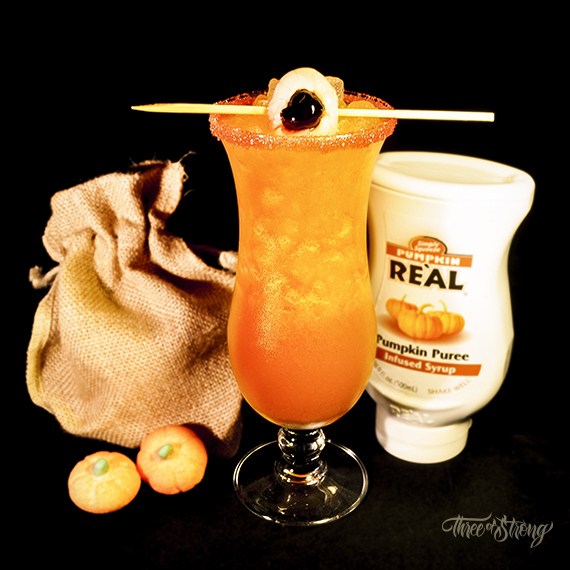 Garnish with an eye done with lichy and a marraschino cherry speared on a bamboo stick. Serve unstrained in a Tumbler glass. Add more ice to fill if it's necessary. Garnish with a mint sprig, a red candy skull and a paper umbrella speared on a marraschino cherry. Serve strained in test tubes. Put the test tubes in a glass full of crushed ice. 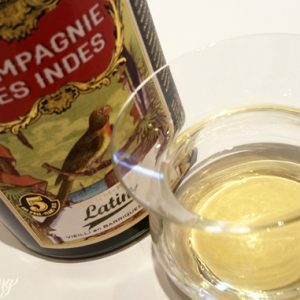 *Herbstura: a mixture in equal parts of Angostura Aromatic Bitters and Pernod (or Absinthe). 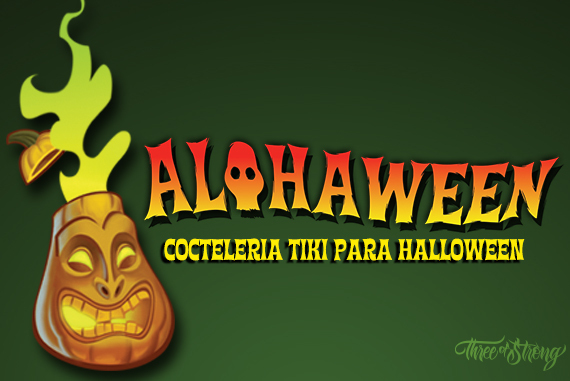 I hope that you like this and you will have a happy Alohaween!!! Fabulous post Oriol! 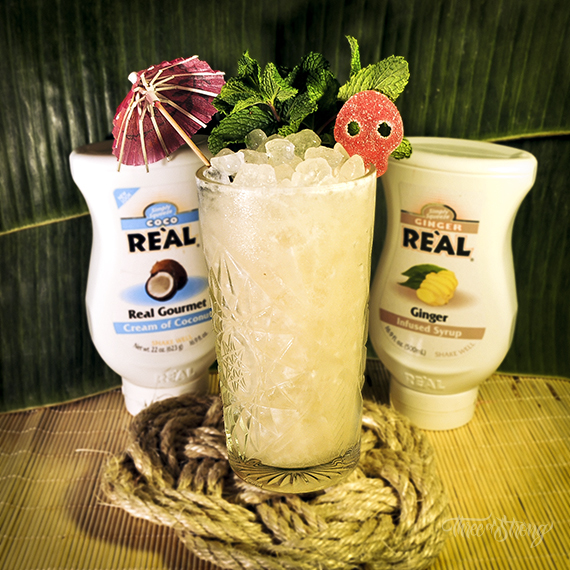 everyone of these drinks looks amazing!